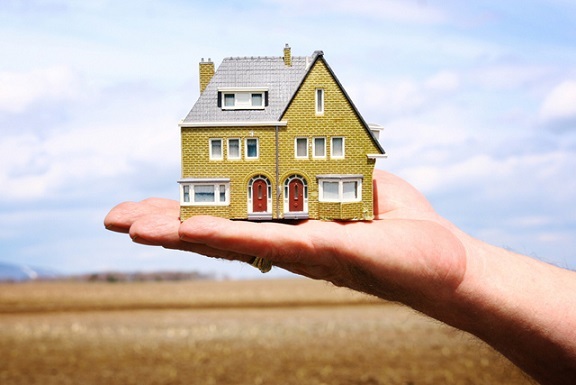 How to Make Your Home Move as Eco-Friendly as Possible! Moving can be quite stressful, we all know that. Luckily, there are different things you can do facilitate your efforts. But can you make your home move greener? Sure, and here’s how. Moving is the perfect time to declutter and get rid of all the things you don’t like and need anymore. However, don’t let those things end up in a landfill. It’s better to donate them to charities and make someone else happy. Additionally, some charities even come to your home to pick stuff up, so you can save some time too. Recycling is another thing you should do when moving. Since you can’t really donate old batteries, broken electronics and half-empty cans of paint and cleaning chemicals and you can’t just throw them away either (they aren’t really bio-degradable), you can try and recycle them! Find a local resource recovery center and leave all electronics and cords you don’t use anymore. Some centers also accept leftover paint, stain and varnish. Many institutions and big supermarkets have battery-relieve stations where you can ditch your old batteries to be recycled. Most people simply use bubble wrap and packing peanuts to protect their goods during transport, but those packing materials aren’t recyclable. However, there are cheap if not free, recyclable materials that are great for packing your items (old newspapers and magazines). Before the move, collect all the newspaper you can find and call your friends, family, neighbors and even stores and ask for old papers. Additionally, you can also use clothes as packing material. Keep clothes that can’t be donated and give them one last purpose. Even though cardboard boxes and tape are quite convenient for packing, they are usually not recycled and reused. However, if you want to stay green all the way through your move, you can find reusable containers and keep them as storage space after you’ve settled. 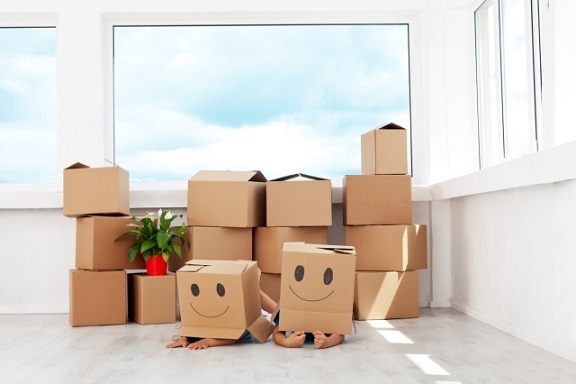 Another green way to pack is to ask family and friends if they have some storage containers you can borrow for the move, or try to find companies that offer storage rental services. But, if you insist on using cardboard boxes for your move, you can still be green and ask around your local stores if they have some boxes to give away. Usually, they will indeed have some extra boxes you can take with you. Do this at a few different places, and you’ll be all set to move. Transporting your things from one location to another can create a significant carbon footprint. But, you don’t really have a choice here; you need a truck, even if you only have half a load. However, there are companies, as these Ashfield-based specialists for removals, who offer backload removal services, or simply put, truck sharing. If you don’t have enough things to fill the whole truck, you can share it with someone with the same problem, which will not only save you money, but also create a smaller carbon footprint. Your green move doesn’t really end as soon as you arrive at your location. You also need to clean your home thoroughly before you settle down and unpack. However, traditional cleaning products are full of chemicals and toxins harmful to you, your family and the environment. Luckily, today you can buy or make cleaners that are natural, environmentally-friendly and efficient or make or own DIY natural green cleaners from basic ingredients. As you can see, organizing a green move isn’t rocket science. With these easy, quick and eco-friendly moving tips, your move will be smooth and much less harmful to the environment.